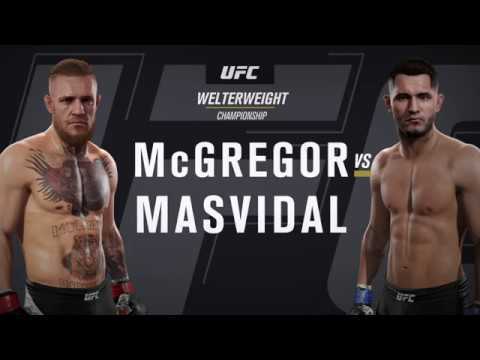 Conor McGregor Calls For A Fight With Jorge Masvidal In July At Welterweight! Former UFC two division champion Conor McGregor is currently without a fight now that Donald ‘Cowboy’ Cerrone will be facing Al Iaquinta in Ottawa. Everyone is expecting him to either face Nate Diaz in a trilogy fight or wait for Khabib Nurmagomedov to come back but a new fight has entered into the equation.